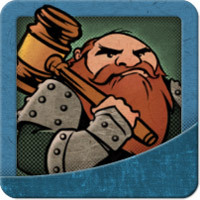 What are your favorite board games of 2012? Poison and The World Cup Card Game. moje inne hobby: hattrick, dinorpg, telefony gsm, formuła 1, sci-fi, fantasy, gry rpg.